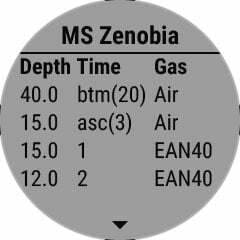 Once underwater, the proven Bühlmann ZHL-16c algorithm makes sure you’re staying within your dive limits. 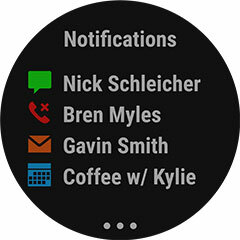 Selectable tone and vibration alerts help keep you informed while you’re submerged. 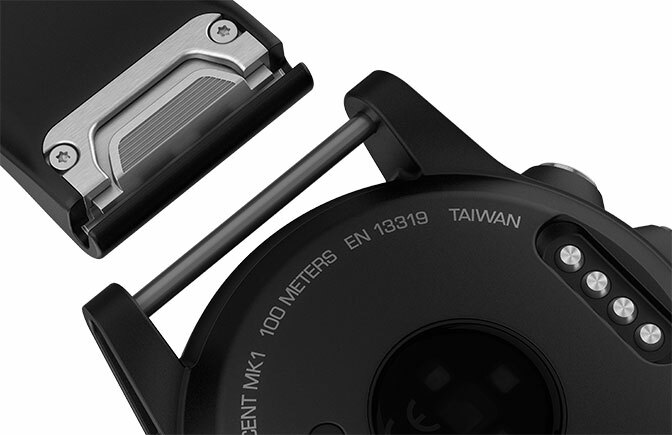 Returning topside, Descent Mk1 also functions as a robust training companion, offering the best features of our f��nix® 5X ultimate multisport GPS watch, including smart notifications³ to help you stay in touch on the go. What’s more, the Descent Mk1 design is so sleek, comfortable and elegantly crafted, you’ll want to wear it as your everyday timepiece. 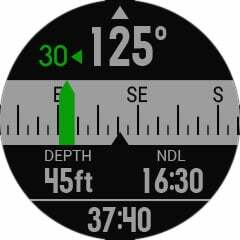 Beyond its full range of dive computer functions, Descent Mk1 also offers a complete feature set of sports/training, fitness and outdoor navigation tools, leveraged from our popular f��nix line of high-end multisport watches. 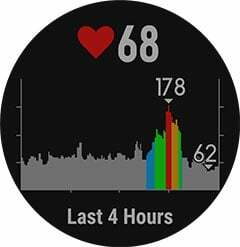 You can tap into an array of physiological metrics, running dynamics, fitness tracking features and more — to monitor your workout stats, measure your progress and help avoid injury. 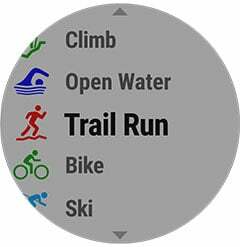 Special preloaded activity profiles are provided for swimming, running, biking, hiking, skiing, rowing, paddle boarding and more. Various timekeeping, lap counts and map tracking functions are easily accessible. Plus, for added motivation, you can even download advanced workouts and training plans to your device from Garmin Connect. 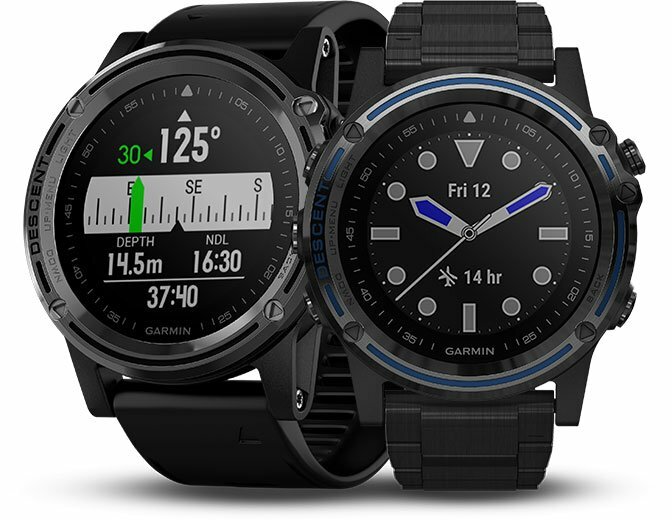 Garmin fitness products are warranted to be free from defects in materials or workmanship for one year* from the original date of purchase. Buy a full set of scuba gear and earn a free aluminum 80cf scuba tank with Valve for FREE!